Great new master planned community new schools and parks! Great price! Brand new 1225 Craftsman Collection home plan in the heart of Eagle Mountain. 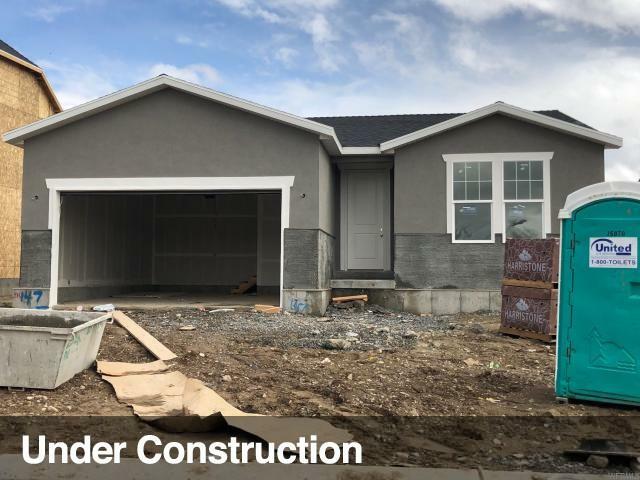 Features include huge bay windows in the kitchen nook and master bedroom, stainless steel gas appliances, granite counters, 2 tone paint, laminate flooring, white cabinets, large base and casing, 8 foot interior doors and much, much more!! !